Dr Guonan Ma was a visiting research fellow at Bruegel until 2016. Prior to this, he was a senior economist at the Representative Office for Asia and the Pacific of the Bank for International Settlements (BIS) for thirteen years. Before joining the BIS in 2001, he worked as a chief North Asia economist for ten years at various investment banks, including Merrill Lynch, Salomon Smith Barney and Bankers Trust. Prior to his investment bank career, he was a lecturer of economics and research fellow at the Australian National University for four years following the completion of his Ph.D. in economics at the University of Pittsburgh (1990). 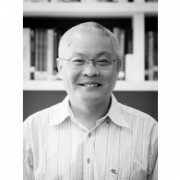 Dr Ma was born in China where he obtained his undergraduate degree at Beijing University (1982). Guonan Ma has many publications on the Asian and Chinese economies and financial markets over the years. In the midst of the heated monetary policy debate, the People’s Bank of China (PBC) since mid-2014 has no doubt started loosening its monetary policy, initially tentatively and later more forcefully. Is such a policy shift warranted and desirable? The Chinese renminbi (RMB) depreciated 2.5 percent against the US dollar in 2014. This was the first depreciation since 2005, when Beijing timidly started loosening its tight dollar peg. Recently, the RMB has repeatedly tested the weak side of its daily trading band, despite attempts by the People’s Bank of China (PBC) to signal its preference for a steadier bilateral RMB-USD rate via its daily fixing (Figure 1, left panel). What has led to the changing fortunes of the RMB? What lies ahead for the currency in 2015? Since early 2014, the People’s Bank of China (PBC), the Chinese central bank, has deployed multiple policy tools to loosen its monetary policy stance, including cutting its benchmark bank interest rates, relaxing mortgage terms, tinkering with the outdated loan-deposit ratio rule, selectively cutting some reserve requirements and injecting liquidity into the banking system via various new facilities. Has a stronger renminbi contributed to financial tightening? The People’s Bank of China (PBC), the Chinese central bank, finally cut its benchmark interest rates on 21 November, after easing its policy in a shadow-boxing fashion for more than six months. This is a vindication of our strong and non-consensus view that China ought to ease its monetary policy. There is more Chinese easing to come, in my view. There have been definite signs of monetary loosening in China in recent weeks. Nevertheless, for almost a year, the debate continues to rage over whether the People’s Bank of China (PBC) should loosen its monetary policy more meaningfully in a situation of weakening domestic demand. 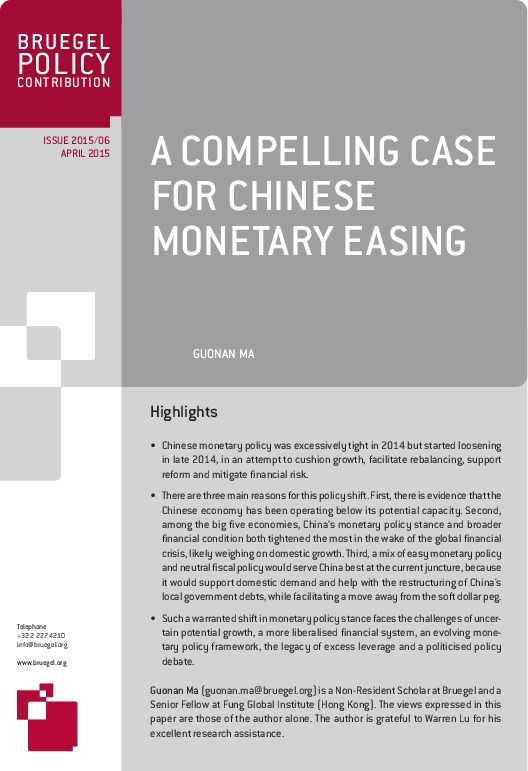 Has China’s monetary policy stance been too restrictive lately? If so, how should the PBC ease monetary policy? Since China is the number one trading nation, the second largest economy and a large net creditor, the world has a huge stake in how China manages its tricky transition from a state of binding capital controls to one of closer integration with the global financial market and system. 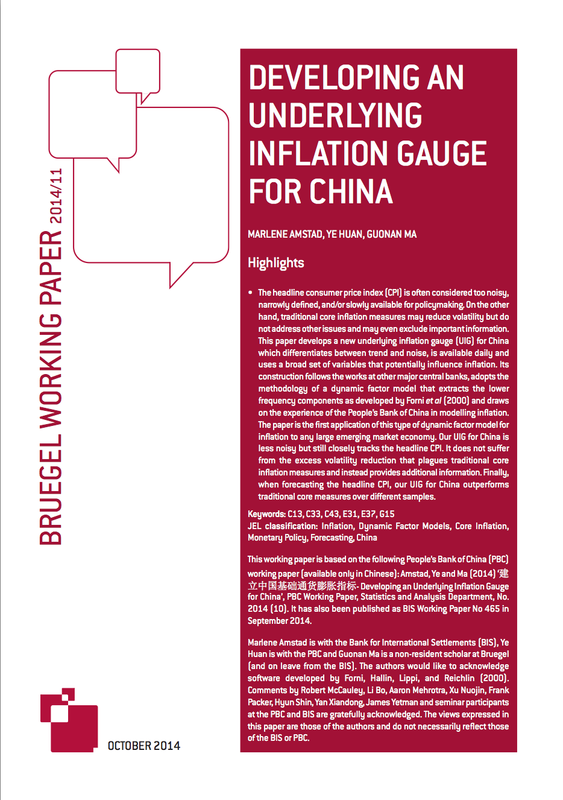 China's financial liberalisation: interest rate deregulation or currency flexibility first? Part I discusses three institutional factors favouring a strategy of greater currency flexibility ahead of fuller domestic interest rate liberalisation. Part II (coming later this week) explores three cyclical factors that would tend to favour the same strategy. In the wake of the latest easing of Chinese monetary policy, the CBRC, China’s banking regulator, has recently modified a few details of how it calculates the bank loan/deposit ratio, which is currently capped at 75 percent by the country’s banking law.